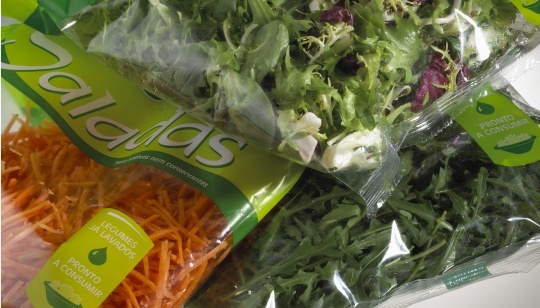 Casfil produces a wide range of BOPP (bioriented polypropylene), CPP (cast polypropylene), LLDPE (linear low density polyethylene), LDPE (low density polyethylene) and medium and high barrier flexible films. 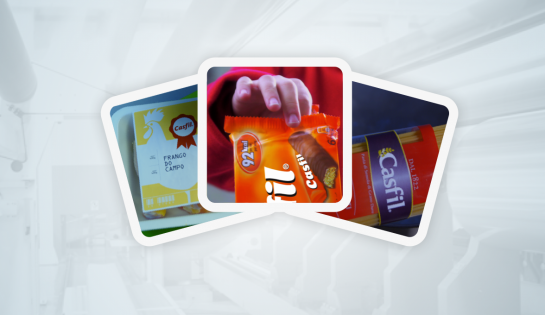 Casfil industrial activity includes research and development of packaging solutions adapted to market demands; a recognized competitive advantage. A versatile multi-lingual staff of sales professionals, oriented to the customer, providing constant assistance to their packaging needs. 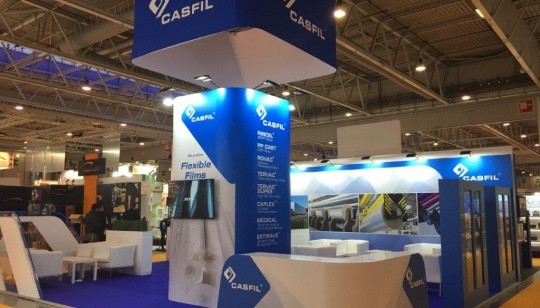 Be aware of all the news, featured events where the company Casfil is present.